Free Range Farm and he has a score to settle with Janoose. How will the fox get his revenge? I'm painting the pictures for my next children's picture book: Janoose and The Fall Feather Fair. 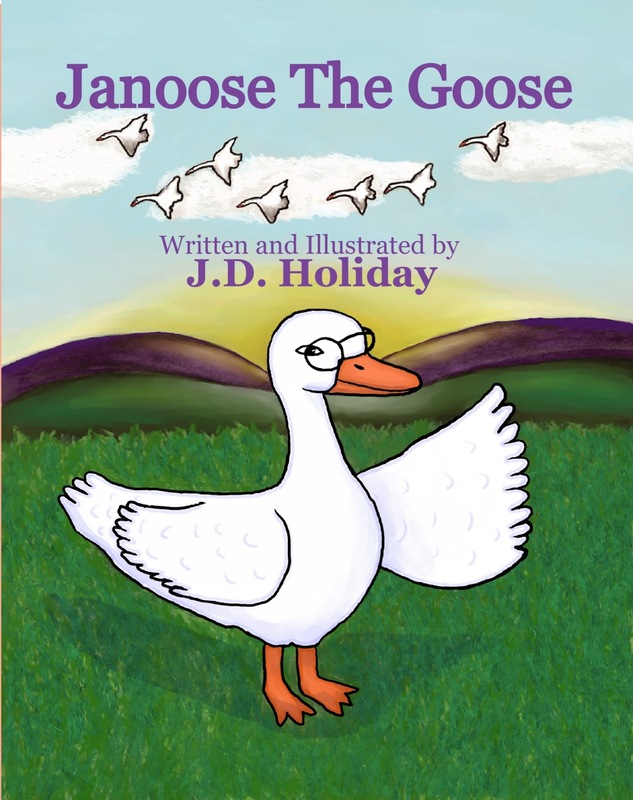 This book is a sequel for my children's book, Janoose The Goose. The Fox returns to Free Range Farm and again, he wants something from Janoose! What is it THiS Time! 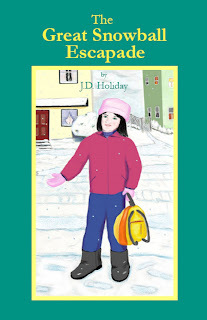 This is a great read aloud book for families with young children. 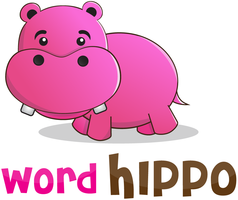 You can use fun voices until your children can read on their own. This is a sequel to the original Janoose the Goose, but can be read on it's own too. The colorful illustrations add to the enjoyment for both the children and the adults. Something has gone terribly wrong for Janoose. Someone has been stealing two bags of feathers from her delivery truck and that is making her boss Mr. Rooster wonder why and it might mean she will lose her job. Now, anyone that knows Janoose knows she is diligent, careful and always has the right total of bags she is to deliver at all times but somehow things have been going down hill and for some reason she loads ten bags on the truck at Free Range Farm and when it is delivered there are only 8! Why? How? This is serious and she just might need the advice of someone else to help her solve this problem before the Fall Feather Fair. What is they do not have enough feathers? Who could be stealing her feathers and who wants to discredit poor Janoose? Enlisting the help of the Mallard and Margie as both were perplexed, Margie shook her head and Mallard asked how the Fall Feather Fair’s parade float is coming but Janoose was sad and although they were trying to cheer her up by saying how excited they were about the fair and what they would have it did not change things for her. Austin the Horse, Gertie the Hen and of course Dee Dee Duck would be on the float but what about the feathers? Janoose is observant and as she looks at the Feather Wear Truck she sees something that is supposed to be a painter but just who is it ? So, taking a picture with her camera and realizing that the factory did not need to be painted she had a photo of the painter? But, just who was it and oh my! It’s the fox who just got out of jail for stealing feathers and is supposed to be in a reform program. But, is he reformed? Deciding to collect more bags she drove back to the farm to get more feathers. 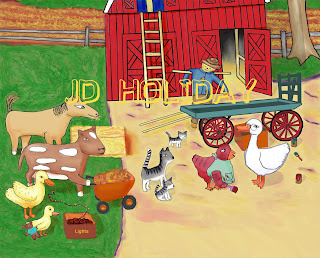 There were many barnyard friends working in the barnyard on the float for the parade. 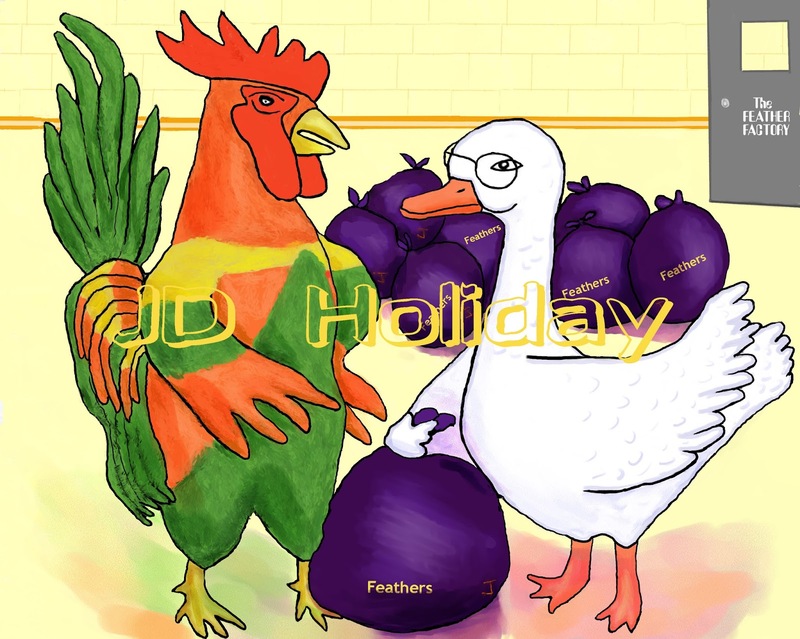 However, Poor Janoose was out of feathers and once again stated that she was out 2 bags of feathers. But, Gertie is smart and realized that this is serious as does Austin. Well, fox is out of jail and she thinks the painter looks like him but she could be wrong. Someone wants her job and someone is hoping to get her fired. Someone as Austin stated is stealing her bags of feathers and wants her job or is it someone that was fired and is trying to take what they lost from poor Janoose? This might take a touch of detective work as Gertie uses her head and tells her that they can mark the bottom of each bag with a J for Janoose and if someone steals her bags she can prove it with this special mark. 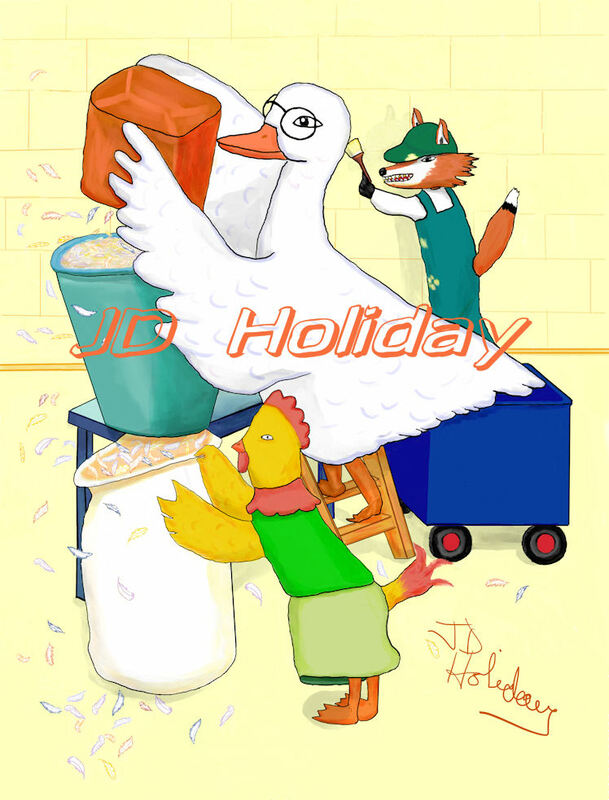 So, instead of brooding and pouting she and her friends collected more feathers, marked the bottom of all the bags and loaded them on the feather factory’s truck and she drove back to the factory. 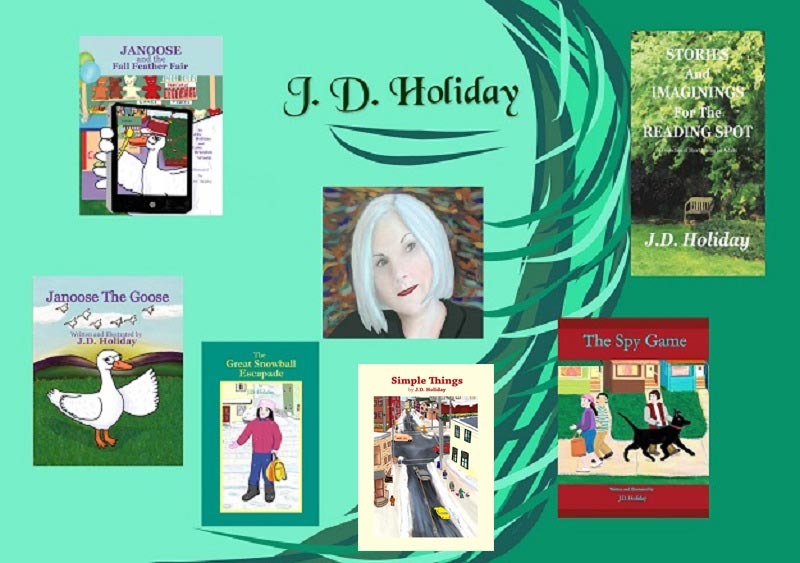 However, someone got there first and when Mr. Rooster wanted to know if she all the bags this time she said yes but wait until you see what happens to poor Janoose again. How could two bags be missing this time when they were right there? Why is he disappointed in her and what will be her fate? 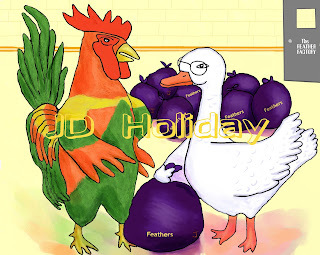 Will he let her go back for more feathers and she tells her friends what happened that the two bags were gone. But, her friends were out on a nature walk for a science project and maybe just maybe that might have captured the thief in one of their pictures. You won’t believe what they saw and who it was but seeing them getting into their old truck just where do you think they were going? You got it to the feather factory but first they stole some of the wheels from her truck so she could not get there before the them. 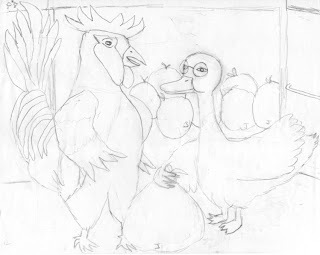 Poor Janoose was stunned when she saw Mr. Rooster paying someone else for her feathers and he refused to listen to what she had to say and fired her on the spot. Not listening to her will her friends come to her aid? Will they show him the proof and the pictures of the thieves? 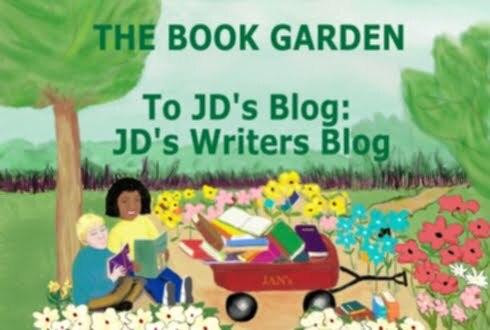 Sometimes people jump to the wrong conclusions as authors J.D. 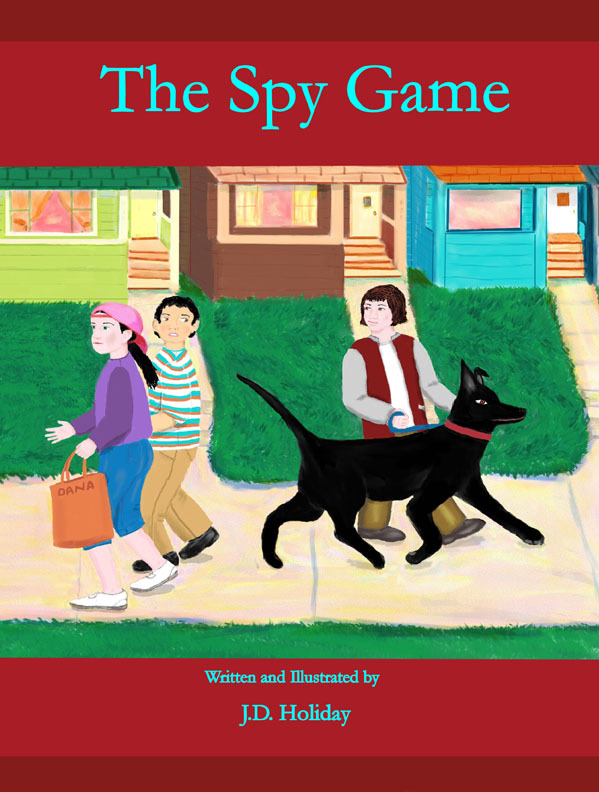 Holiday and Luke Brandon Winski bring to light this story of trust, loyalty, understanding and friendship. Confidence in someone you never had to doubt is something that Mr. Rooster might have to learn. Will he look at the photos that her friends took? Will the Fall Feather Fair be a success? 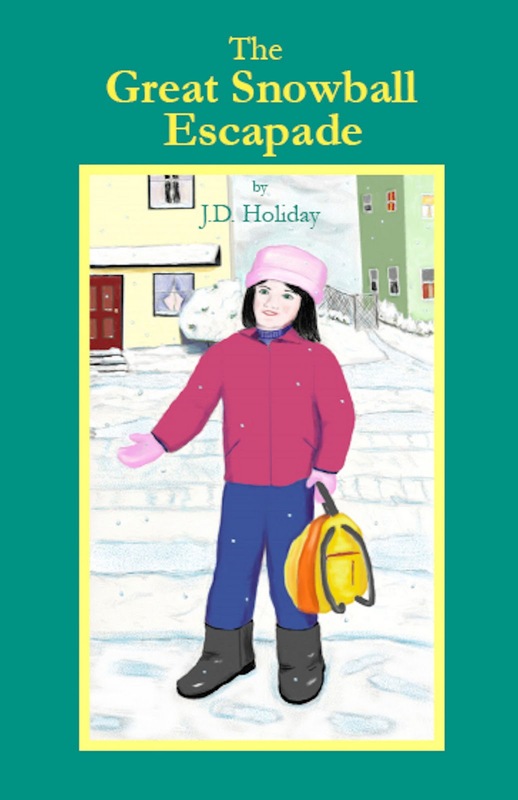 Check out the amazing life like illustrations by author J.D. 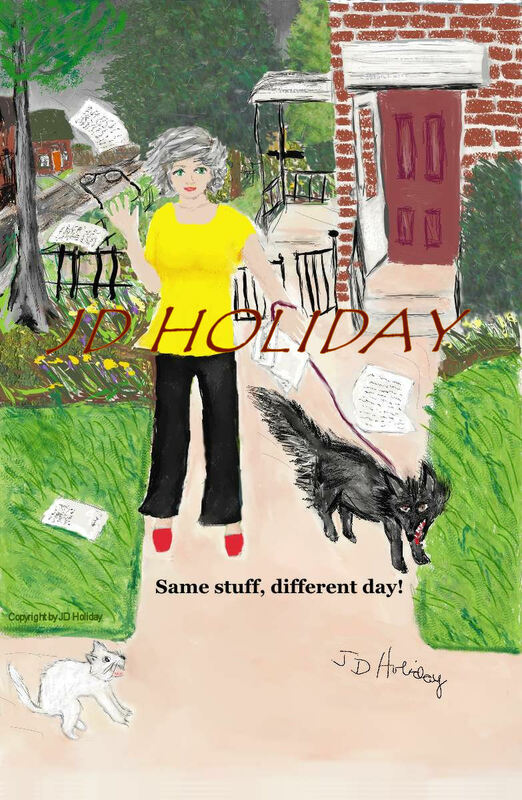 Holiday making the story come to life for readers of all ages. So, will there be enough pillows for the fair? 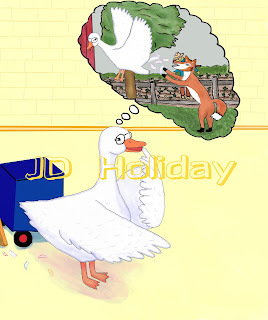 Will Janoose ever forgive Mr. Rooster and will he realize he was wrong or does she have to get a new job? 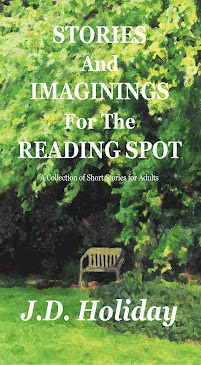 The only way you are going to find out is to read this outstanding book that teaches so many things: Honesty, being truthful, owning up to your possible mistakes, asking for help when needed and hoping that the end result will be positive. 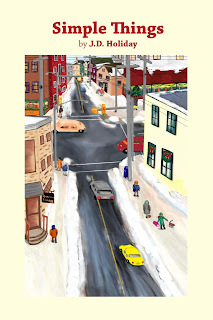 Teachers, parents, discussion groups and peer readers can really enjoy talking about the many issues presented in this FIVE GOLDEN FEATHERS BOOK. This is a preview of the first page . 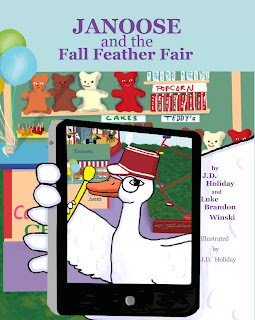 Janoose & The Fall Feather Fair is a project I'm still doing sketches for and is a sequel for my children's book, Janoose The Goose. The Fox returns to Free Range Farm and he has a score to settle with Janoose! How will the fox get his revenge? 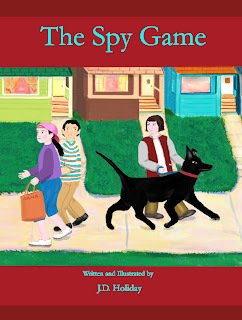 This book I co-wrote with my seven year old grandson. It's in the painting stage.